The Wild Pack Band: Blues with a Bite! 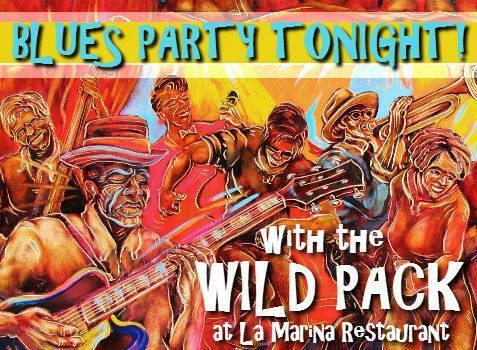 Wild Pack Blues Band had a great time at La Marina Restaurant, July 24, 2015 from 6-9PM. We have the place dancing partying to our real blues with a bite!